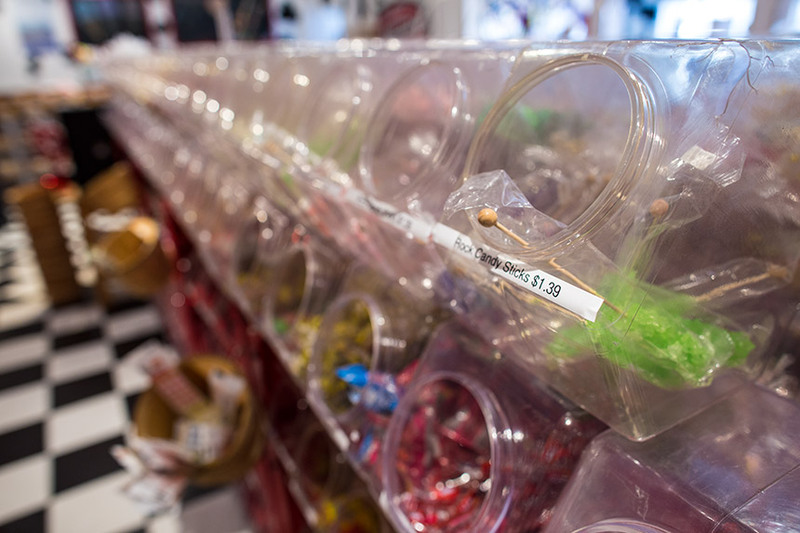 Remember that feeling you got when you first walked into a penny candy store? 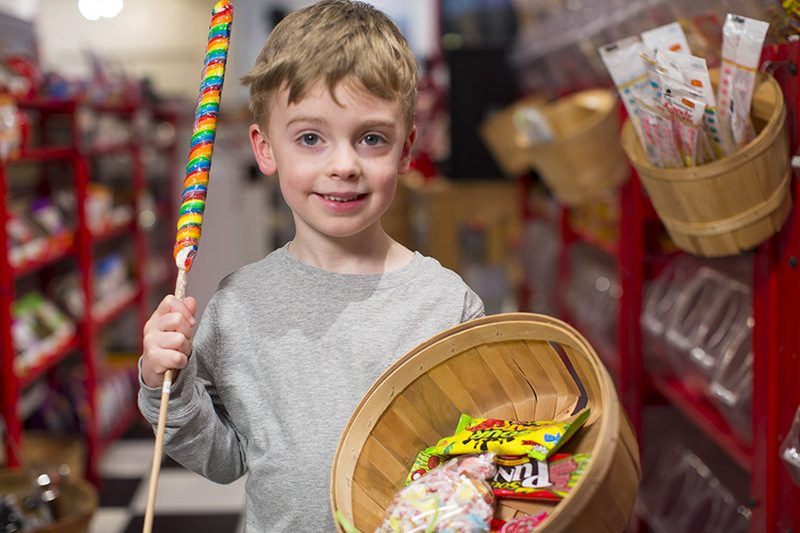 Re-live that experience with your children or grandchildren at Imagine Gift Store! 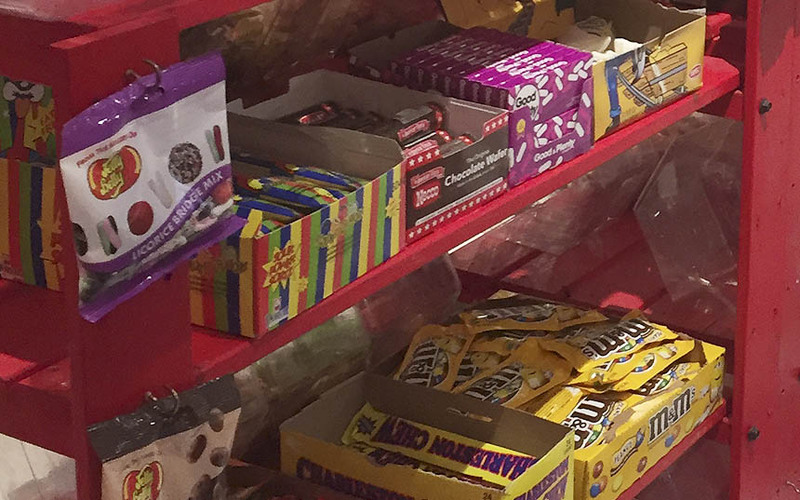 Imagine Gift Store is chock-full with new and old favorites guaranteed to satisfy any sweet tooth. 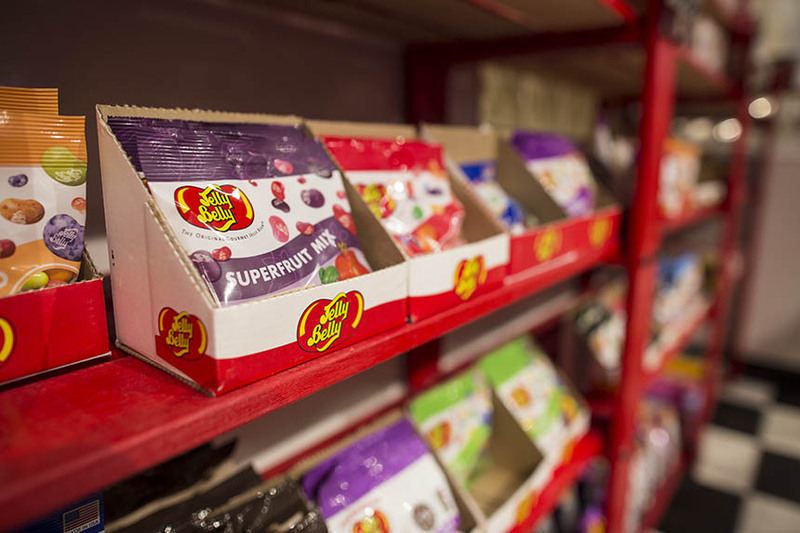 Imagine Gift Store offers a wide assortment of over 500 different candies to choose from!